Project Scope: Packaging Design, Branded Communications, Illustration, Production Management. The brief to Brand Society was to promote Coles' Centenary Celebration with a limited edition packaging design for Coles house-brand bread range. 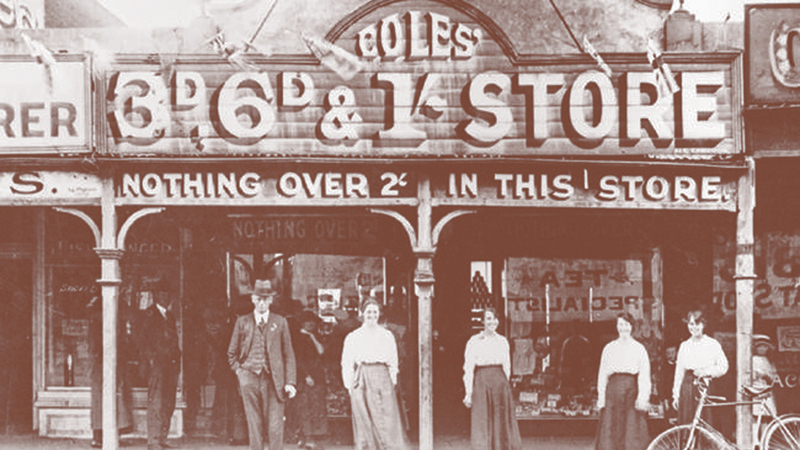 Inspired by the original Coles shop front, the limited edition packaging range celebrates the company’s heritage, by reflecting on humble beginnings - the local corner store. Whilst tipping our hat to nostalgia, we tackled the true FMCG category, with a clear and colourful ranging strategy and strong communication of modern health benefits. The pack design was sold in-store for the year of the Centenary (2014).